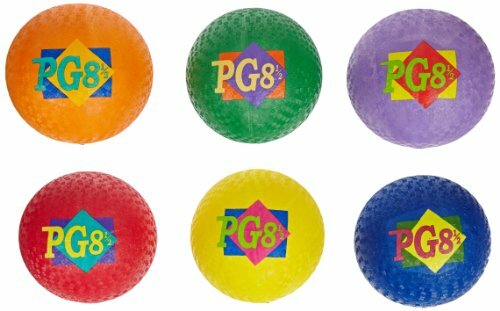 Rubber Playground Ball has an 8-1/2 inch diameter, and features a RotoMolded Poly one-piece construction for extra durability. Designed specifically for playground use, the rubber 2-ply constructed exterior is puncture-resistant. Made with latex-free material and is equipped with a replaceable valve.